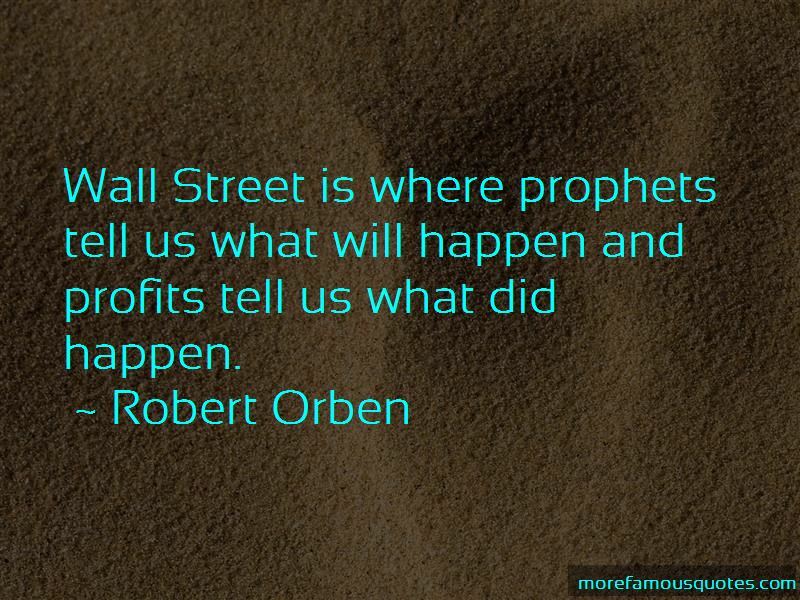 Enjoy the top 113 famous quotes, sayings and quotations by Robert Orben. The chance to be seen as a warm, witty guy is too good an opportunity for a politician to miss. We have enough people who tell it like it is - now we could use a few who tell it like it can be. 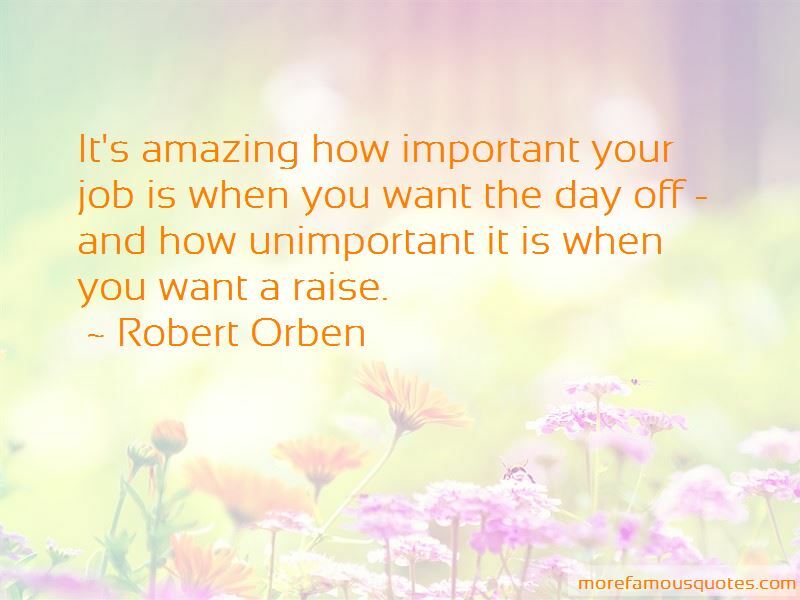 It's amazing how important your job is when you want the day off - and how unimportant it is when you want a raise. Sociologists say that going to the movies is a bonding experience. It probably has to do with the way you feet stick to the floor. show and tell. Show and Tell is a device created by grammar schools to communicate family secrets to 32 other families before 9:15 am in the morning. Noise pollution is a relative thing. In a city, it's a jet plane taking off. In a monastery, it's a pen that scratches. It may be the way the cookie crumbles on Madison Avenue, but in Hong Kong its the way the egg rolls. All that means is that something devastating can happen to you today or to your family & all you can do is cry about it or panic or just be grief-stricken about it; but a year or two from now or maybe ten years from now, or maybe two months or two days, you might be able to see the humor in that problem. 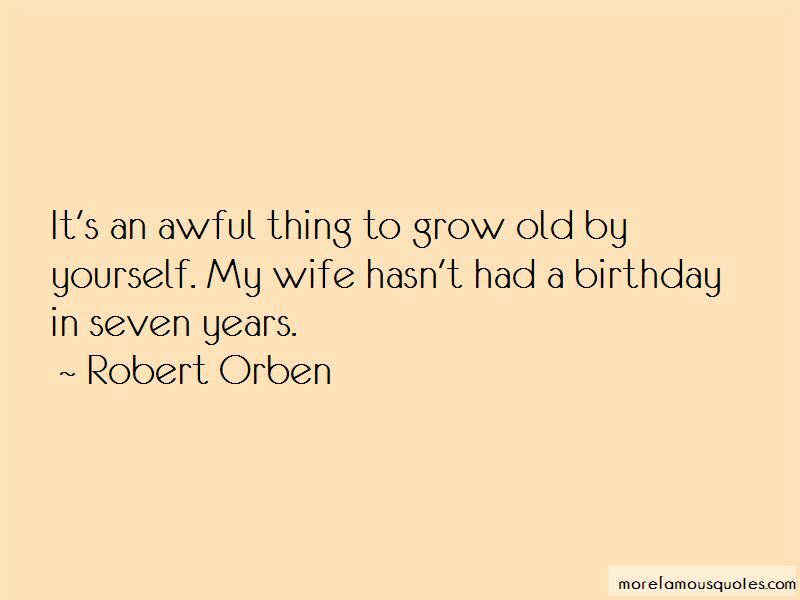 Want to see more pictures of Robert Orben quotes? 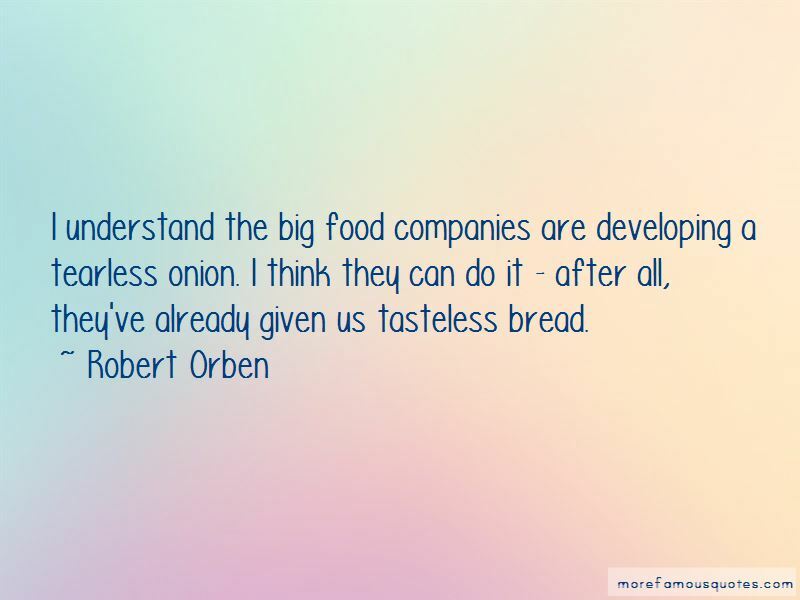 Click on image of Robert Orben quotes to view full size.